Beyond his talent, over his world titles, more than his spectacular races. An athlete becomes history because of the passion he infuses in others, the emotions he can give, his eternal attitude. Introducing the X3000 Barry Sheene replica which includes the lucky number 7, the inseperable Donald Duck and his signature on the back. The legend lives on. 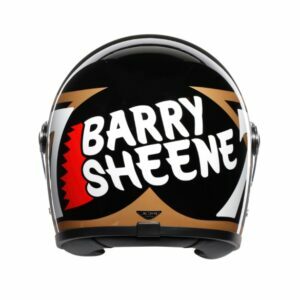 This is a limited edition replica helmet in honour of the legendary Barry Sheene. only 3000 to be made. 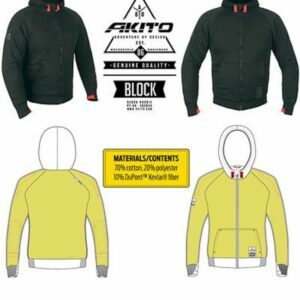 We are now taking pre orders, the first batch has already been ordered but have all been allocated, they are now taking orders for the second batch that is to be released towards the end of March 2019. This Helmet is only £499.00 which is a very good price for this replica.. 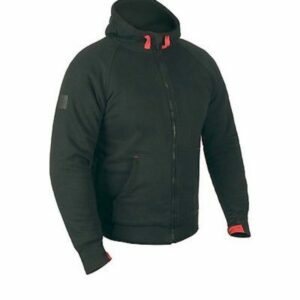 If you would like to order one please call or message us and we will be happy to take your details and reserve you one. There is a deposit of £100 (non-refundable) to reserve and full balance to be paid before despatch. Once all have been ordered and claimed, no more will be made as it’s a limited edition. 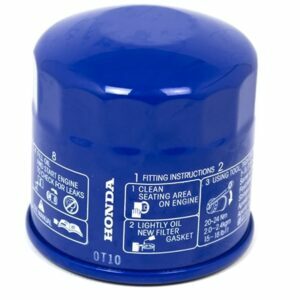 Please don’t add this to your basket and pay through our website, either come into store or call to reserve and pay deposit unless you wish to pay the full amount. If you wish to pay the full amount straight away, you may do this through the website. 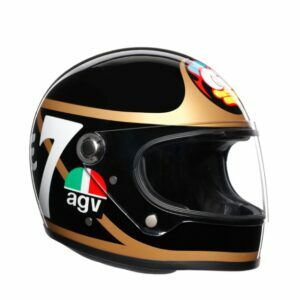 You will only be able to buy these from AGV dealers. 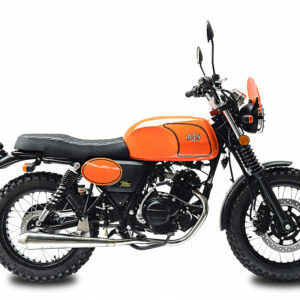 This bike will also be sold with 12 Months MOT and an annual service. 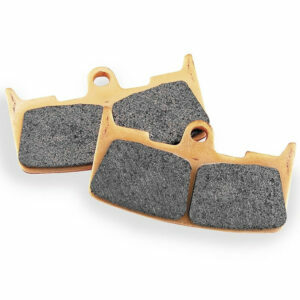 FA series Kevlar organic pads provide fingertip stopping power and are the preferred choice for many sportbike riders, having low disc attack characteristics and medium lifetime. 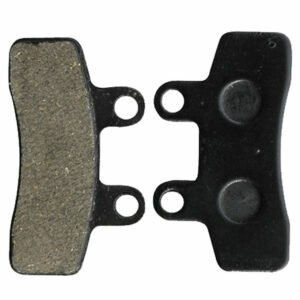 These pads benefit from the highest friction HH rating for maximum stopping power, made from sintered copper alloy like original pads for longer life and perfect braking under all riding conditions – wet, dry, hot or cold. 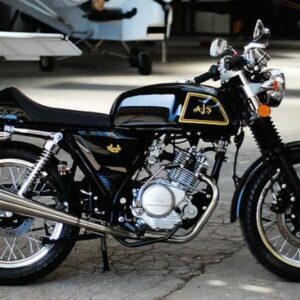 When required, unique stainless steel radiator plates are fitted to reduce heat transfer into bike’s hydraulics.